This entry was posted on Wednesday, March 26, 2014 and is filed under vintage,white. You can follow any responses to this entry through the RSS 2.0. You can leave a response. Beautiful photograph, dear Sheree!! 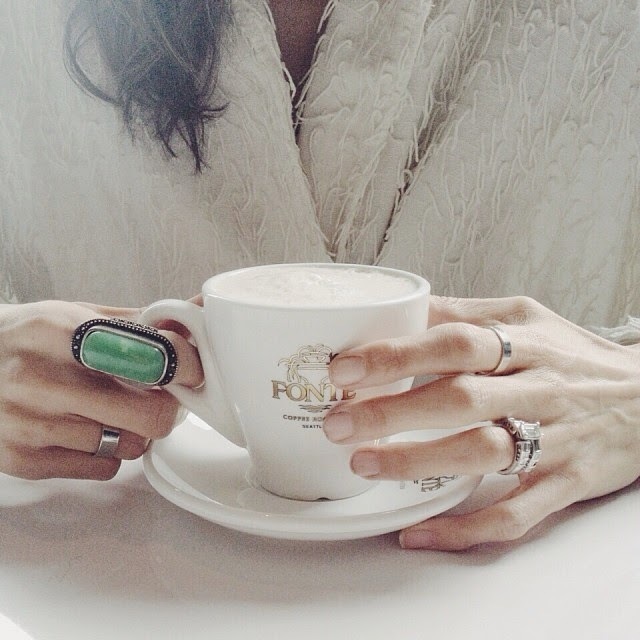 I love the green ring...and I love the simplicity of this post. Since my accident, I've been struggling with what/how I'm going to continue posting on my own blog while I recover; would you be okay with me using your idea here for inspiration?! A beautiful picture. That ring is stunning.